The LogiMAT 2019 closes its doors with an impressive final result: The 17th International Trade Fair once again recorded significant growth in all relevant key figures - in the significant figures of visitor numbers and internationalization even in the double-digit percentage range. 1,624 international companies (+ 3.8%) from 42 countries (+11%), including 250 new exhibitors, presented the most recent developments and system solutions to the audience of experts this year. 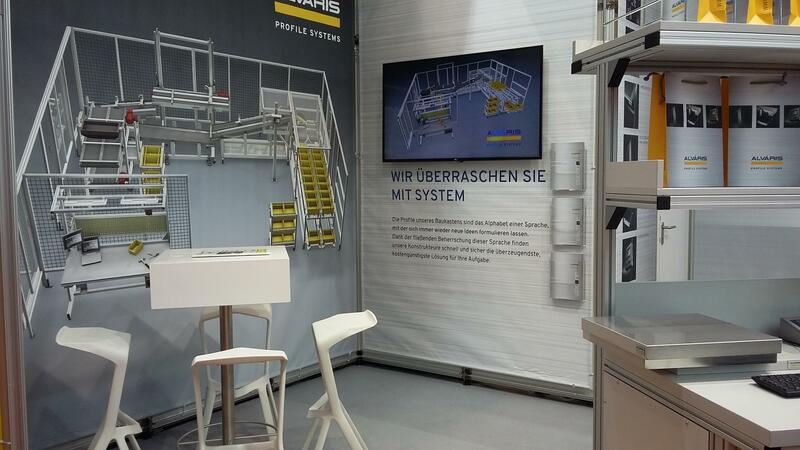 The ALVÀRIS subsidiaries from Germany, Austria, the Czech Republic and Switzerland jointly invited to the exhibition stand in Stuttgart. "In addition to the high number of visitors to our exhibition stand, this year’s quality of the trade fair contacts was impressive. It was a great opportunity to promote the public awareness and the associated customer acquisition through market presence "- said Torsten Riese, Managing Director of ALVÁRIS Germany. 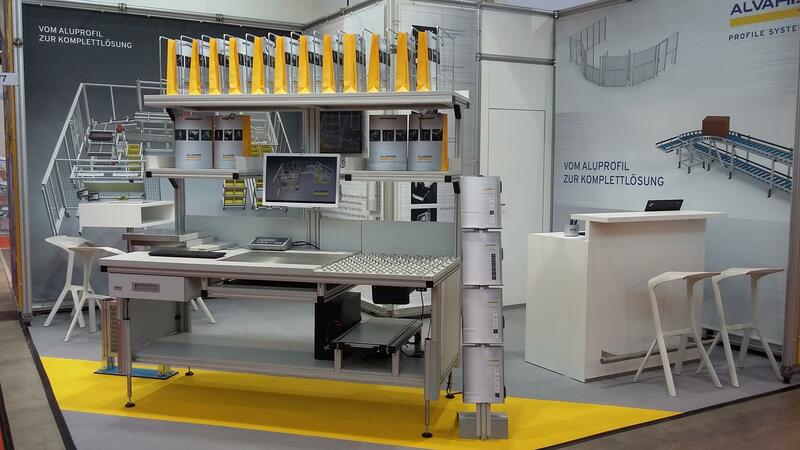 We are already looking forward to the LogiMat 2020, where the ALVÁRIS Group will certainly be back again.